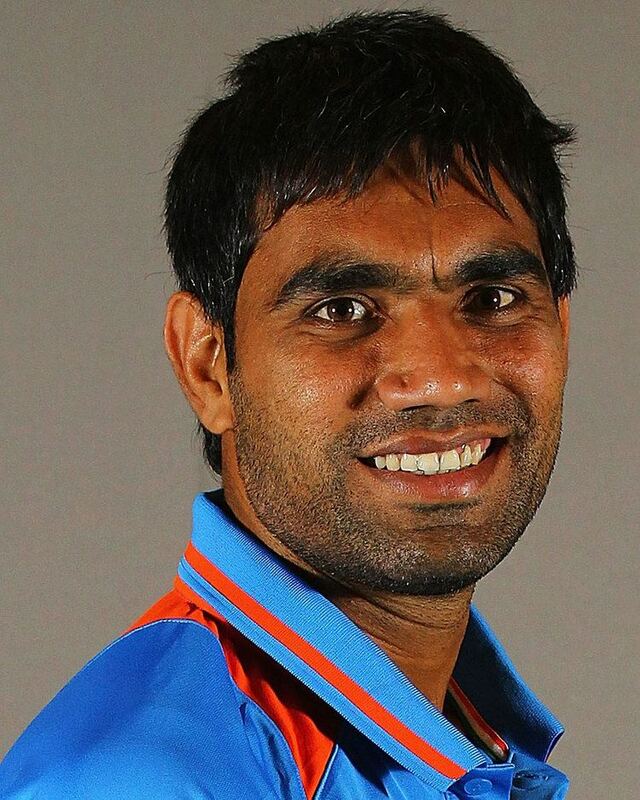 Munaf Musa Patel ( pronunciation Hindi: , Urdu: ? ) (born 13 July 1983, Ikhar, Gujarat, India) is a formerIndian cricketer who has also played for the West Zone in the Duleep Trophy and Gujarat, Mumbai cricket team and Maharashtra cricket team. In 2004, he struggled with injuries, and was criticised by India A coach Sandeep Patil, who believed that he had a mental problem dealing with his injuries. He was also sent to Australian Institute of Sport for bio-mechanical analysis on his bowling action, to improve its efficiency. In August 2005, he transferred to Maharashtra, and after taking 10 wickets against England in a tour match for the Board Presidents XI, he was rewarded with his selection in the Indian Test Squad for the 2nd Test against England in Mohali, when he made his Test debut. Patel recorded the figures of 7/97 on debut, including 4/25 in the second innings and demonstrated an ability to swing the ball in both directions. In the 2005–2006 Test Series against West Indies, Munaf proved he was arguably the fastest bowler in India, bowling regularly at speeds of over 85 miles per hour (137 km/h) and has produced balls at a pace over the 90 miles per hour (140 km/h) mark. However, more impressive than his ability to bowl at a very quick pace has been his control, a skill lacking in recent Indian fast bowlers. In the West Indies, however, Munaf suffered the ignominy of being hit for 6 fours in an over by Ramnaresh Sarwan. Patel fell short of the record of conceding the most runs off an over by 4 runs. In the second match of the DLF Cup in Malaysia, Munaf came up with figures of 3/54 against Australia, picking up the wickets of Phil Jacques, Michael Clarke and Stuart Clark. In the final game of the same tournament, he dismissed Australian captain Ricky Ponting for just 4, on the way to 1/32 off 9 overs. 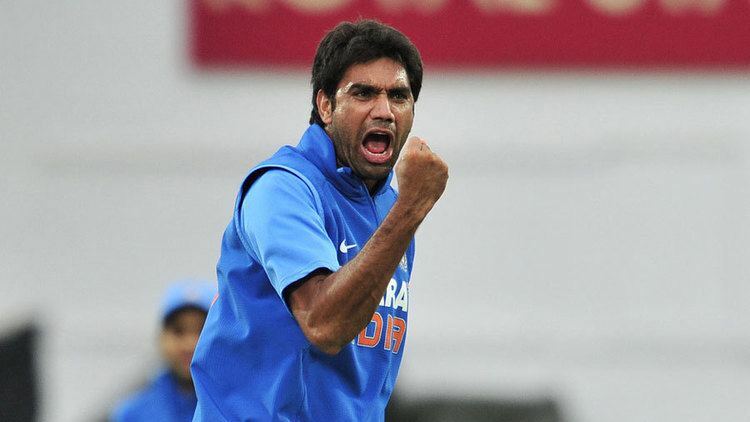 In the first match of the 2006 ICC Champions Trophy against England, Munaf Patel again produced figures of 3/18 – winning the match for India and gaining the man of the match award. He was part of the Indian 2007 World Cup squad which failed to progress from the group stage and played during Indias One-day International series against Bangladesh shortly after the tournament before playing two games in England in August 2007. He took four wickets before being ruled out of the remainder of the series through injury. He was subsequently left out of the squad to play Pakistan in November although was recalled to the Test squad following injuries to R. P. Singh and S. Sreesanth. He was selected for the 2009 tour to Sri Lanka and played in the opening match. He bowled five wicketless overs for 32 runs. He then picked up a groin injury before the second match and was replaced in the squad by Lakshmipathy Balaji. He was brought back into the ODI squad for Indias last preparatory series before the 2011 World Cup, with the series taking place in South Africa. After India were beaten in the first match, they made only 190 when M S Dhoni chose to bat first in the second match. However, Patel put in a Man of the Match performance to return personal best figures of 4/29 off nine overs, taking the final wicket of Wayne Parnell to lead India to a 1-run victory, Indias first against South Africa in South Africa since 2003. He was eventually named in Indias World Cup squad. In Indias first World Cup match against Bangladesh, Patel took four wickets, albeit with India defending a comfortable 370 from their innings. In the match against England, Patels catch off his own bowling to dismiss Kevin Pietersen broke up an opening partnership in a match which England and India would eventually tie. He played an important role in the India Pakistan semi-final match at Mohali where he performed well and also played in the finals of the World Cup. 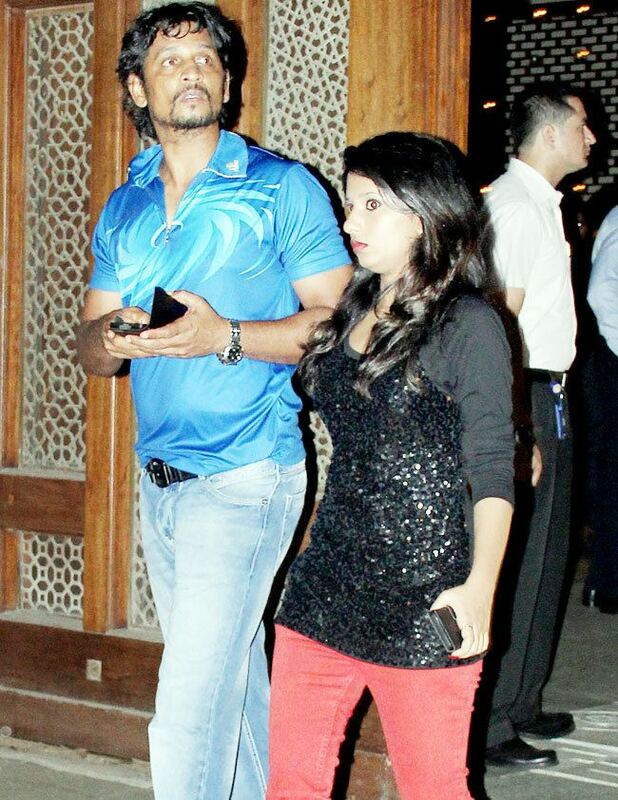 He was a part of Mumbai Indians till IPL 6 after playing three seasons with Rajasthan Royals.